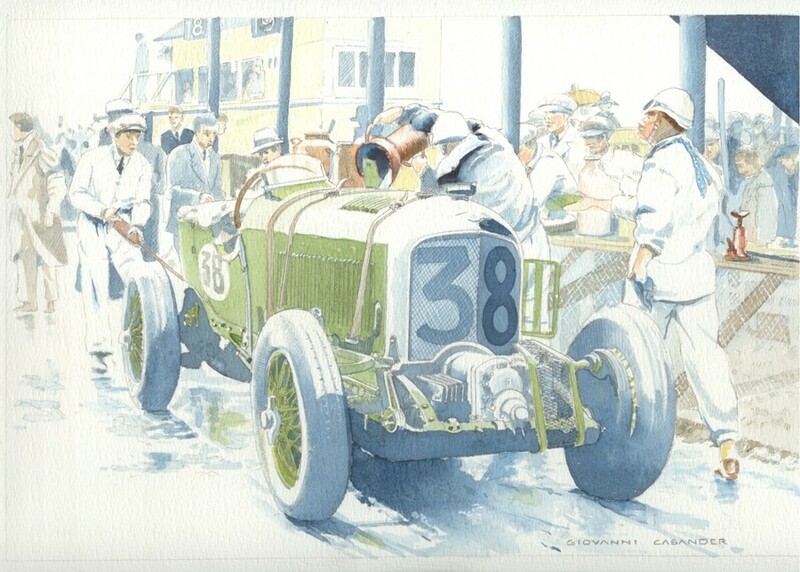 A numbered, limited edition art print of Sir Tim Birkin with his 4.5 litre supercharged Bentley. Please allow a lead time of 4 weeks prior to shipping. This product may be returned within 15 days of original purchase for a refund or replacement.